The conference will include an intensive junior faculty workshop covering a broad range of subjects. Even as American metropolises have begun to pull themselves out of the Great Recession, the neighborhoods at their centers often remain underdeveloped and impoverished. Entrenched sites of market failure and economic distress, such urban cores contribute significantly to the nation’s worsening inequality gap. 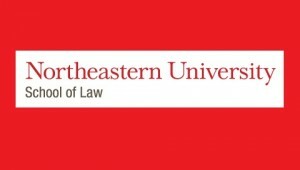 In our second annual Legal Scholarship 4.0 conference, Northeastern University School of Law invites you to join us in exploring and generating fresh research approaches with the potential to transform our cities.